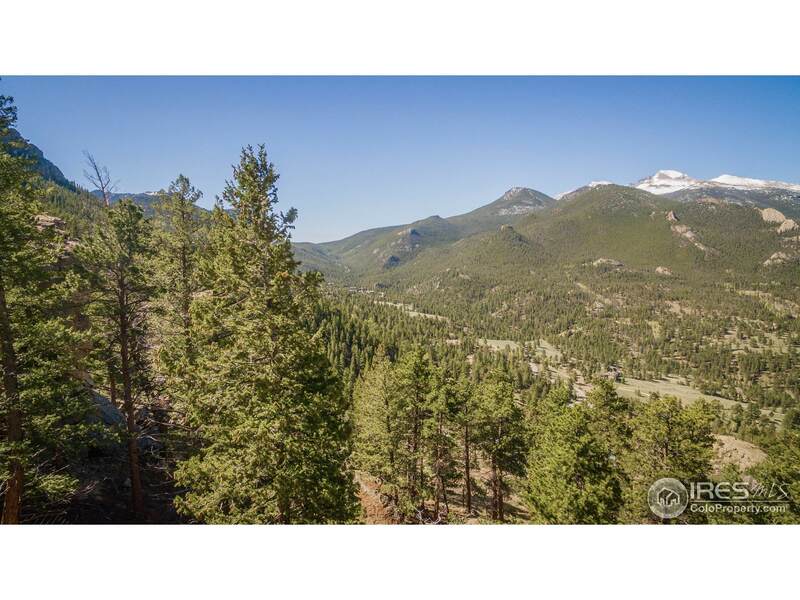 This building site offers sweeping panoramic views of the Continental Divide and Rocky Mountain National Park. 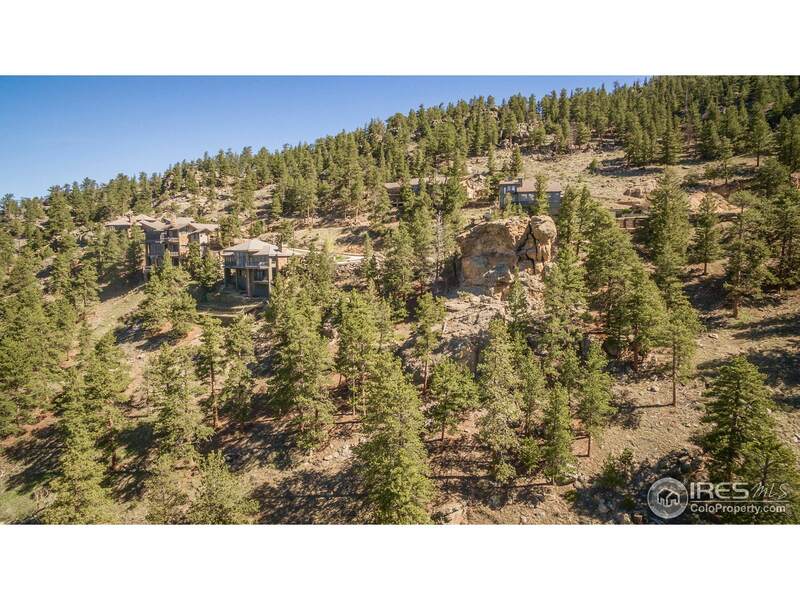 The site is located off the highest road at Windcliff Estates at 9,000 feet elevation and descends from a neighborhood driveway serving a small grouping of high-end homes in a protected area characterized by privacy and seclusion. 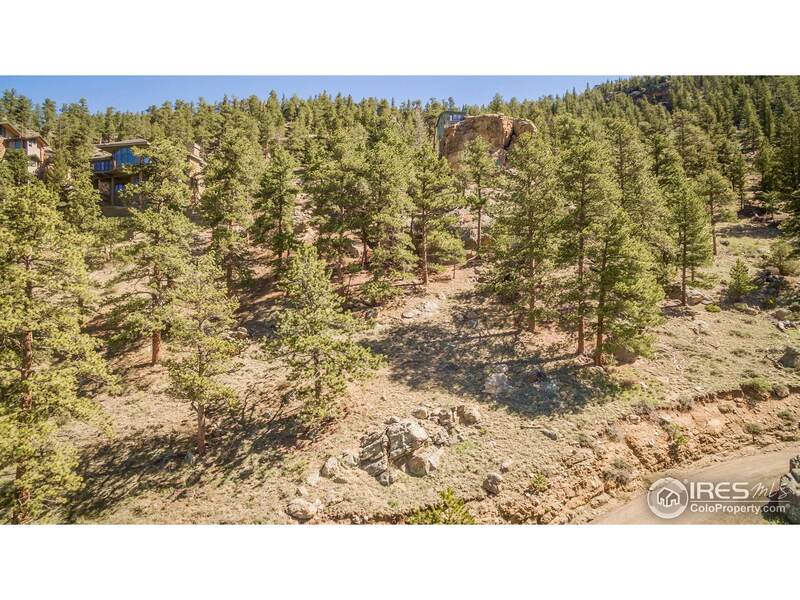 Towering rock outcroppings, specimen pines and an open forest floor are among the features of this outstanding lot. 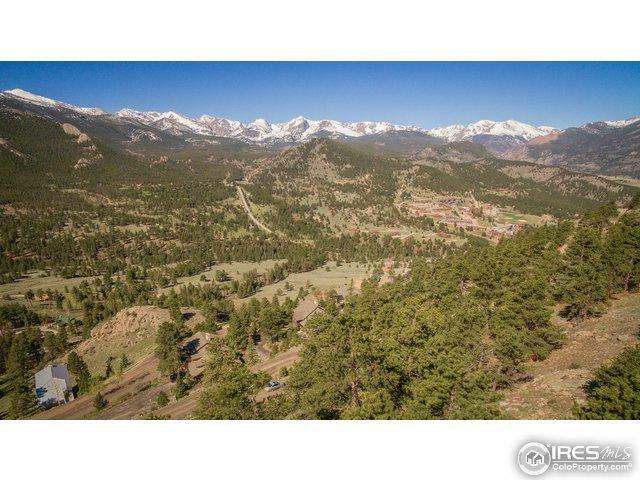 Drama, beauty, views, and privacy!